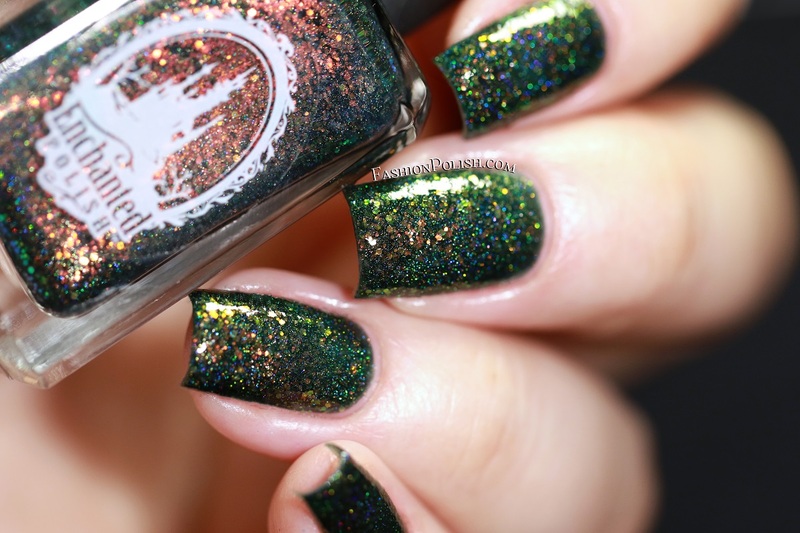 Fashion Polish: Enchanted Polish Pastel & Holiday Opal trio swatches & review! 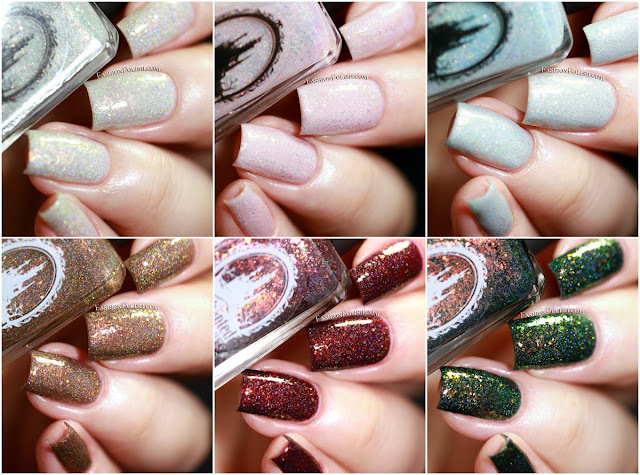 Enchanted Polish Pastel & Holiday Opal trio swatches & review! 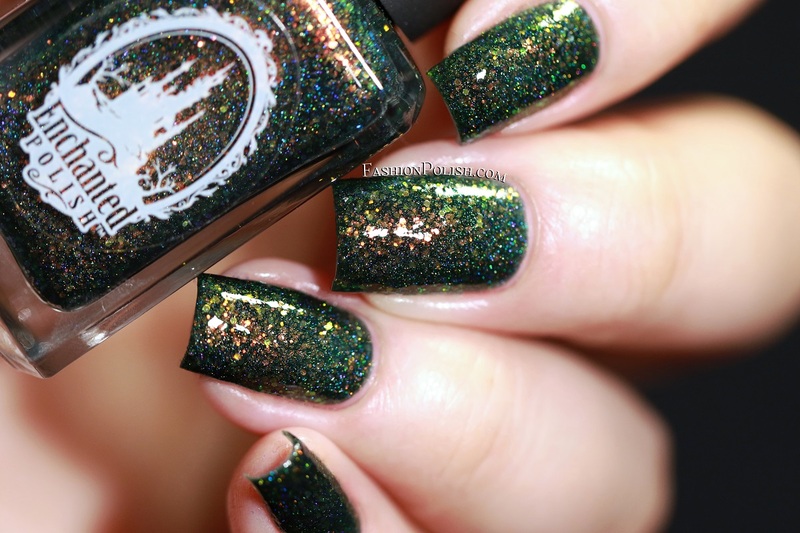 In the meanwhile, let's focus today on the latest Enchanted Polish releases : the Opals! 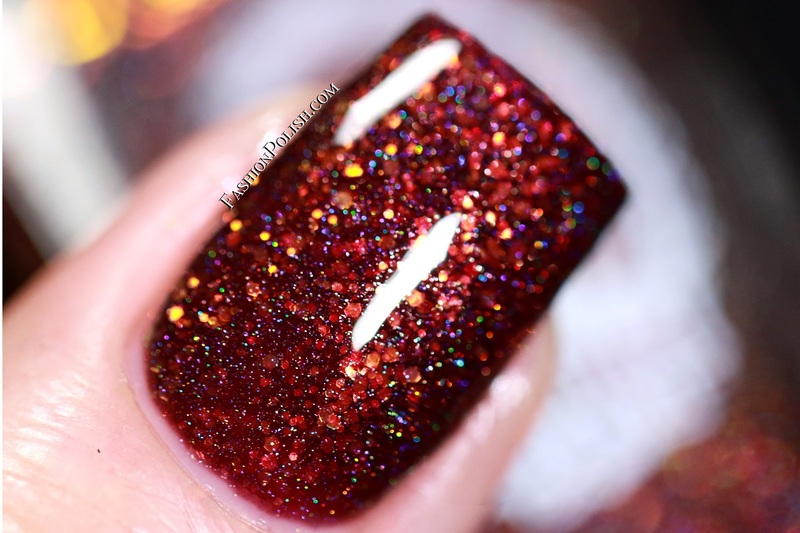 The Opals are a mix of jelly based holos and multichrome glitters that create a dramatic red/gold/green color-shifting effect. Formula was buildable to full opacity in 2-3 coats but you should get away with 2 coats if you make sure to wait for full drying time in between them. 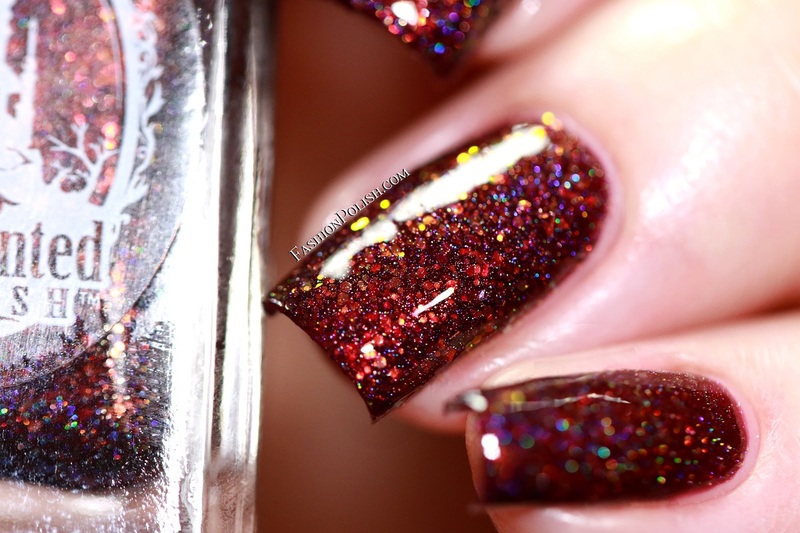 I used 2 coats plus topcoat in all my swatches. Opals & Cream is a pale taupe that creates an ethereal look. Opals & Tutus is a pale pink with just enough lavender undertones to avoid girly. Snow Berry Opal is a pale blue that's perfect to get in the Winter mood. 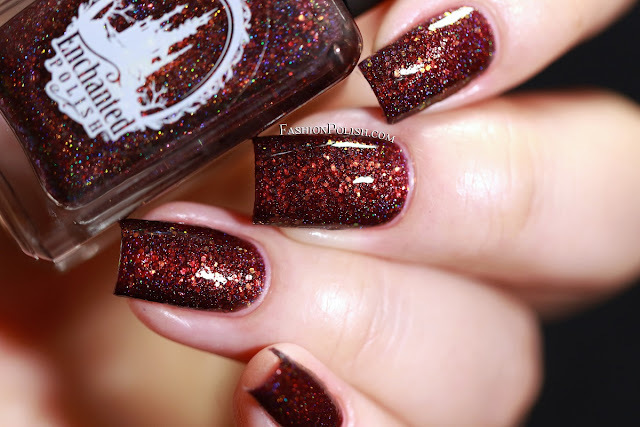 Gingerbread Opal Latte is a delicious brown holo that kind of makes me want to cozy up with a good book and latte. 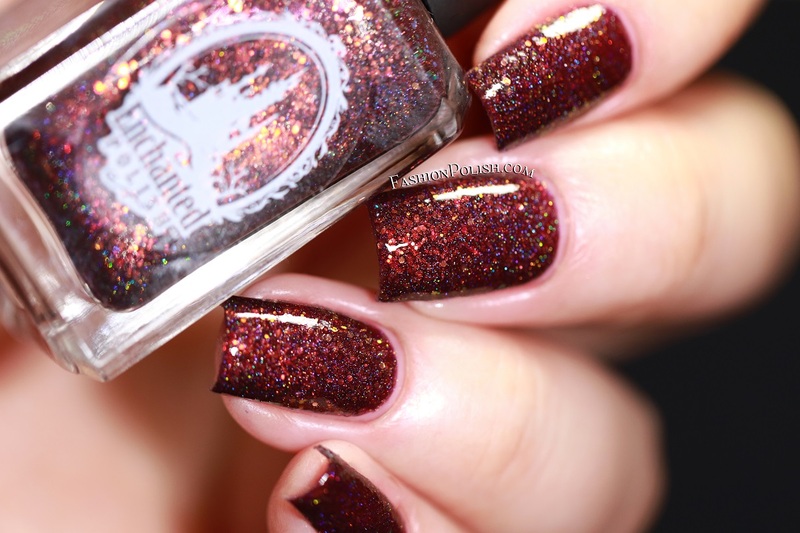 Black Cherry Opal is a maroon jelly that takes vampiliciousness to a whole new level. Pre-Lit Opal Tree is a deep green jelly that embodies the Holiday spirit. I'm seriously in love with these new Enchanted Polishes! Pastels aren't typically my favorites but these are unique and complex enough to appeal to me. As for the holiday trio... they are definitely must-haves if you ask me! My top picks : Pre-Lit Opal Tree, Black Cherry Opal and Opals & Cream. Errr... Who am I kidding?! I'd get them all in the blink of an eye! 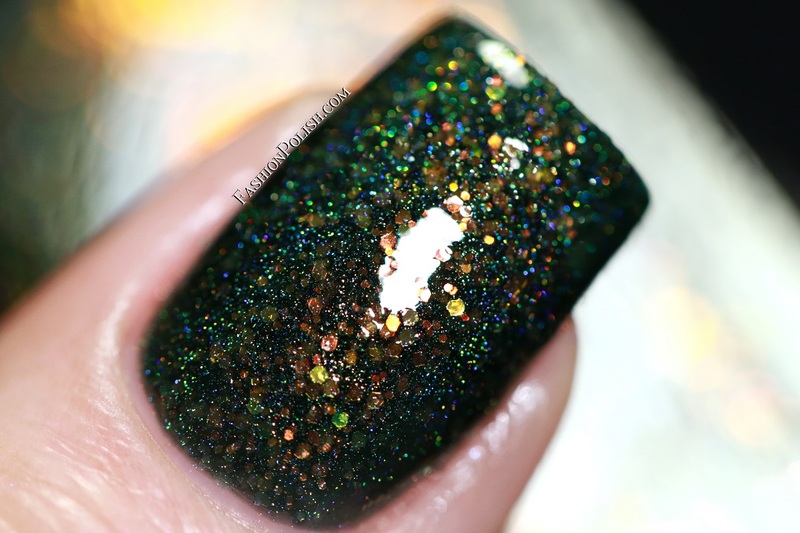 The Enchanted Polish Pastel and Holiday Opals are currently available for preorder along with the introductory Opal trio and Prismatic Static on www.enchantedpolish.com. Make sure to grab them now to avoid restock limited quantities (preorder ends in just a few hours at 9pm PST).